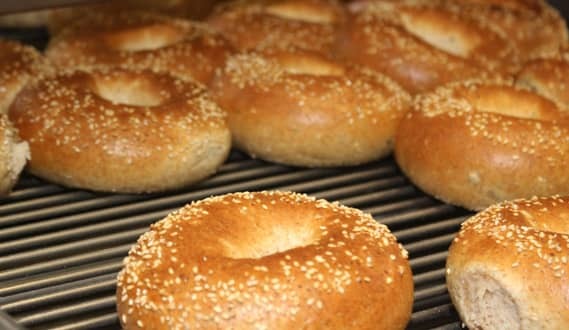 Byblos Bakery started in 1975 and has grown since then to be the Number 1 Branded Pita Bread in Western Canada. 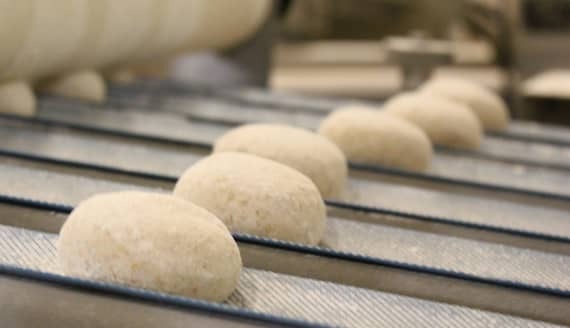 Our bakery has seen tremendous growth, from hand-made pita bread in 1975 to today's state-of-the-art technology which allows us to provide fresh, high quality pitas, naans, bagels and tortilla wraps to our customers all over Western Canada. Spice up your culinary repertoire with one of our nutritious recipes made with Byblos fine products. From our simple Greek Salad Pita Pockets to Tortilla Fruit Waffle Pies you'll find creative recipes that are sure to delight.